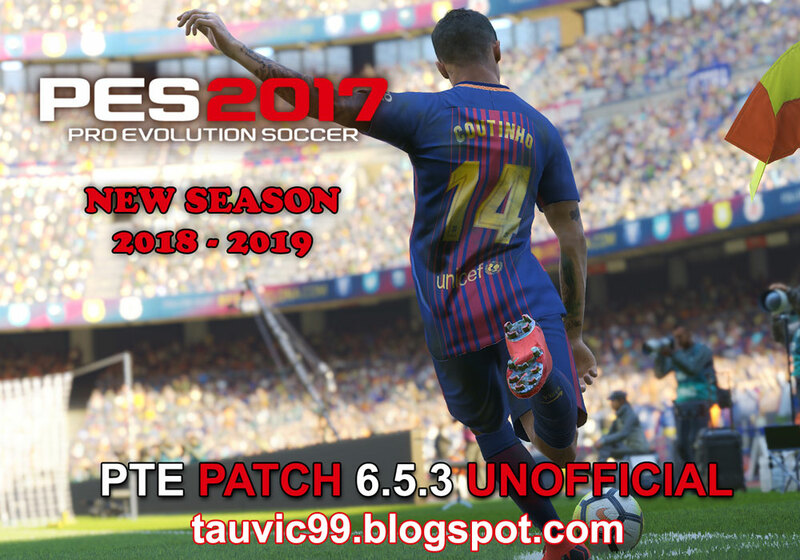 This is the new update for PTE Patch 2017. 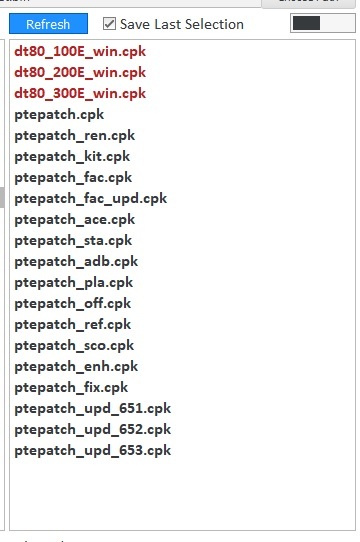 It's made from PTE Patch 2019 Database. It also includes latest update of 2018/2019 Season. 6. Update to new version 6.5.2 and wait until finish. 7. Update to v6.5.3 and wait until finish. 8. 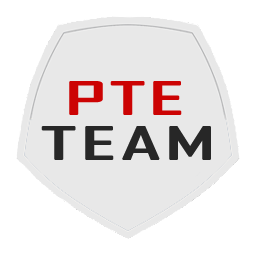 The PTE Patch Update is installed. 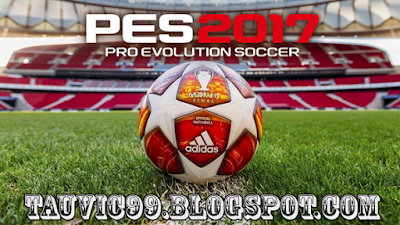 Part 09 for PTE is not existed in zippyshare . Can you upload it again ? King . Great patch . You make me love pes17 other than first . Continue . can use this patch when iam not have other patch before ? Update the stats by yourself and search its real face. I'm playing PTE 6.5.2, mean only need installed PTE 6.5.3 correct?